Norman John Gillies was one of the last children ever born on St Kilda, five years before the whole population was evacuated forever to the British mainland. People had lived on these islands for over four thousand years, developing a thriving, tightly-knit society that knew nothing of crime or money, and took care of its weakest members without hesitation. At the mercy of the seasons and the elements, a unique lifestyle evolved, based around resilience, mutual trust and caring. What was it like to grow up in such harsh conditions? Why and how did this ancient way of life suddenly cease in 1930? Where did the islanders go, and what became of them? 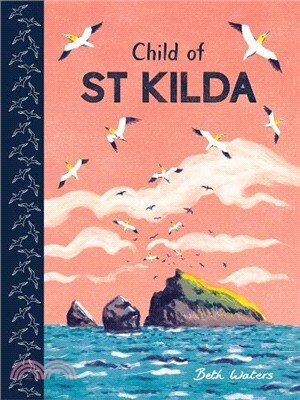 And what became of Norman John, child of St Kilda?